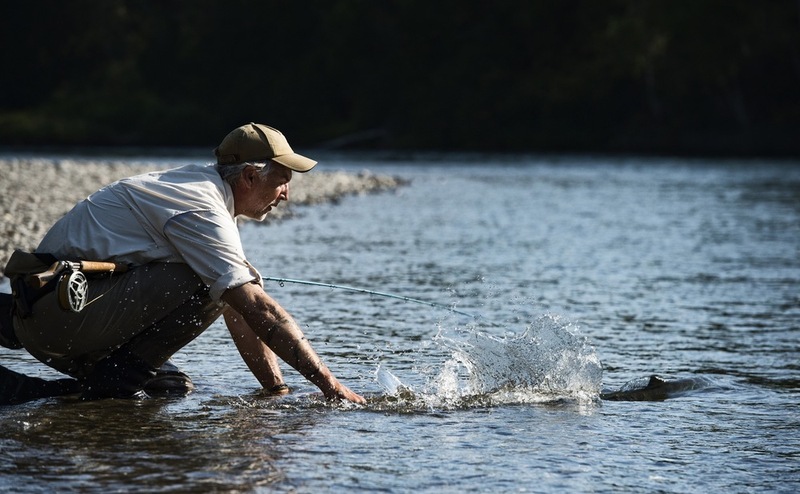 Ideally located in the heart of Quebec’s famous Gaspé Peninsula, we are located on the doorstep of the finest and most renowned Atlantic salmon rivers in the province. 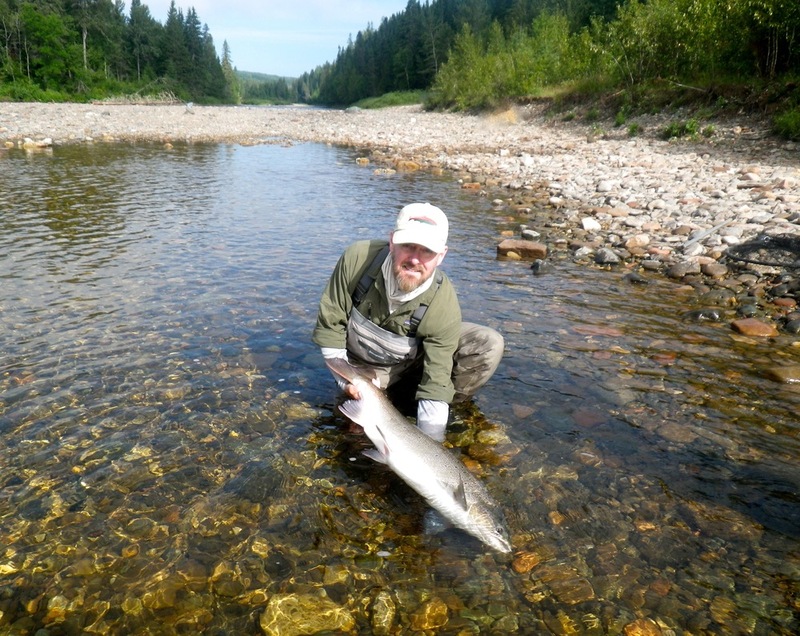 During your stay at Salmon Lodge you will have the thrill of fishing three magnificent rivers. 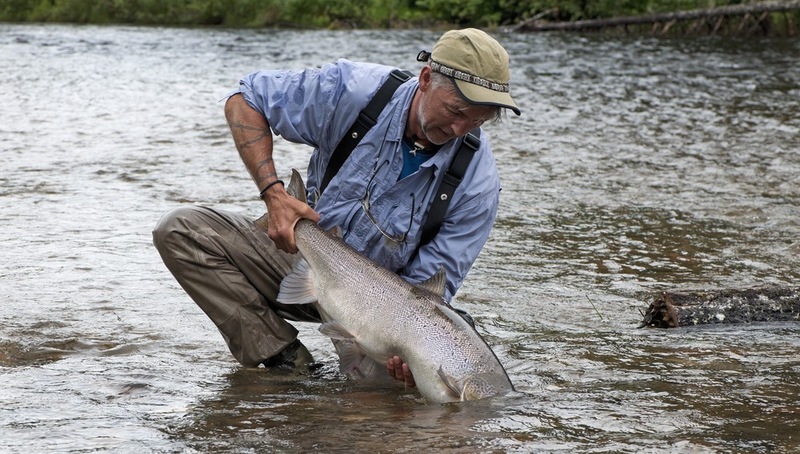 The Grand Cascapedia, that consistently produces the largest Atlantic salmon in the province. 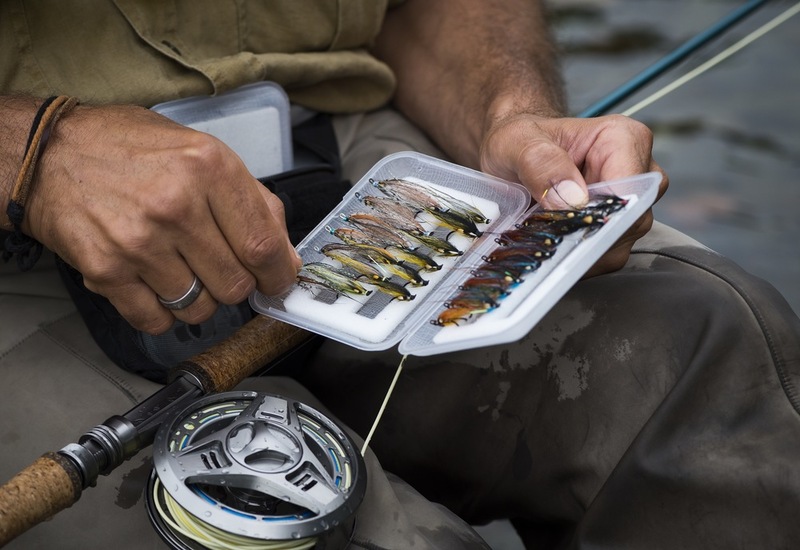 The Petite Cascapedia, while during a float trip you’ll have the opportunity to fish miles of some of the most beautiful and productive salmon and brook trout water anywhere. The Bonaventure, regarded as the clearest of the clear, offers anglers an unique opportunity to sight cast to huge salmon on miles of pristine river. Fishing is either wading from our traditional 26-foot river canoes. Early season is a combination of both while later in the season our pools are better fished by wading – or relax during a float trip down miles of pristine river where you will experience not only great fishing along the way but breathtaking scenery our area is famous for. Our team of experienced guides are knowledgeable, friendly and dedicated. All seasoned salmon fishermen themselves, they are among the most respected and sought after in the sport. Their profound knowledge and enthusiasm provide all the ingredients necessary for a simply great fishing experience. They are one of the main reasons our guests return year after year.